A US politician has said he purposefully exposed his nine children to chickenpox instead of vaccinating them against the disease. 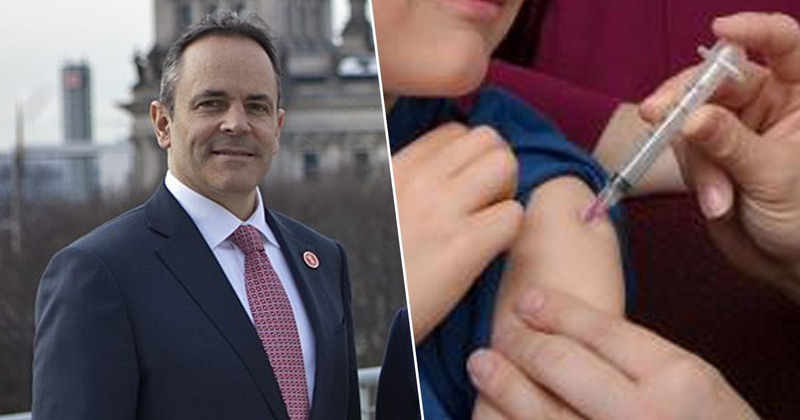 The Governor of Kentucky, Matt Bevin, said in an interview that children should not be forced to get the chickenpox vaccine and that it should be the parents’ choice. Bevin also said that, despite his children being ‘miserable’ for a few days after catching the virus, they are now fine. As per the Courier Journal, Bevin made the claims in an interview with WKCT, a Bowling Green talk radio station on Tuesday (March 19). Every single one of my kids had the chickenpox. They got the chickenpox on purpose because we found a neighbour that had it and I went and made sure every one of my kids was exposed to it, and they got it. They had it as children. They were miserable for a few days, and they all turned out fine. Although this seems like a common practice among parents, with ‘chickenpox parties’ being all the rage some years ago, the Centers for Disease Control and Prevention (CDC) warn against exposing children to the disease on purpose. On its website, the CDC warns against these so-called chickenpox parties, saying there’s no way to tell how severe your child’s symptoms from the disease might be. In the past, some parents participated in ‘chickenpox parties’ to intentionally expose their unvaccinated children to a child with chickenpox in hopes that they would get the disease. CDC strongly recommends against hosting or participating in these events. Chickenpox can be serious and can lead to severe complications and death, even in healthy children. There is no way to tell in advance how severe your child’s symptoms will be. So it is not worth taking the chance of exposing your child to someone with the disease. 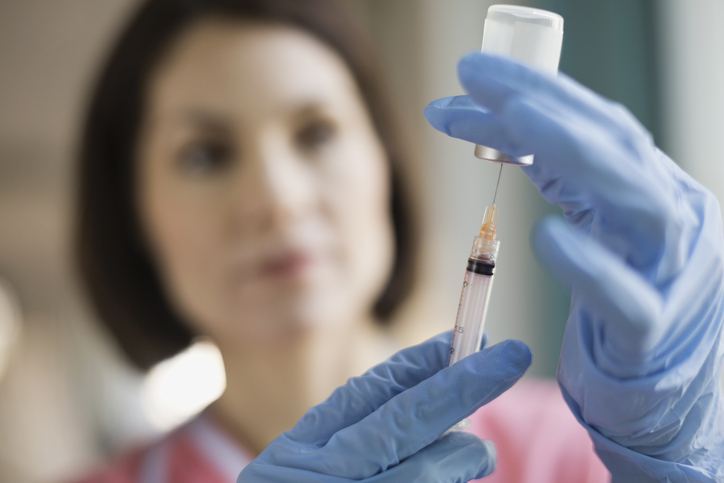 The best way to protect infants and children against chickenpox is to get them vaccinated. Bevin, however, disagreed and said children should not be forced to get the vaccine, saying it should be the parents’ choice. But for some people, and for some parents, for some reason they choose otherwise. This is America. The federal government should not be forcing this upon people. They just shouldn’t. In Kentucky, chickenpox is among the vaccines which are mandatory for all children entering kindergarten (nursery). However, this is not the case in the UK. 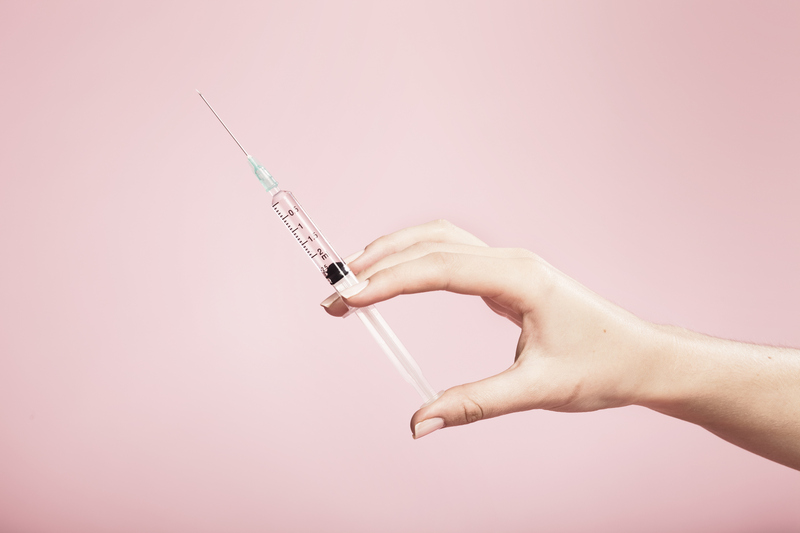 The NHS website states that the chickenpox vaccine is not part of the routine childhood vaccination schedule, and will only be offered to ‘people who are in close contact with someone who is particularly vulnerable to chickenpox or its complications’.